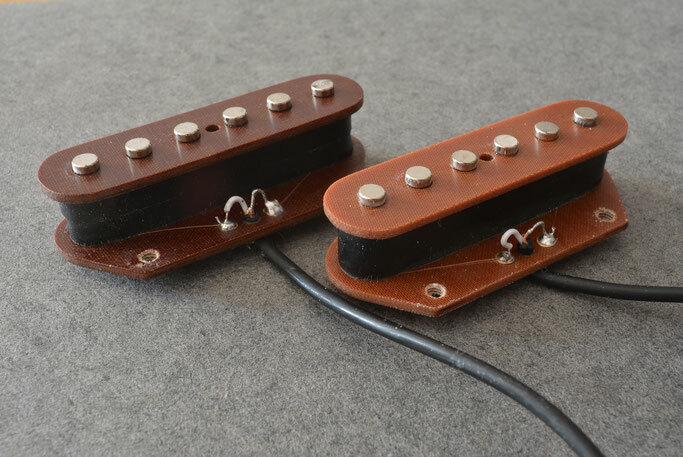 Reproduction of the popular Telecaster bridge mounted or Rhythm pickup , Hand scatter wound coil with AlNiCo 5 / AlNiCo 2 or Neodymium rare earth magnets . 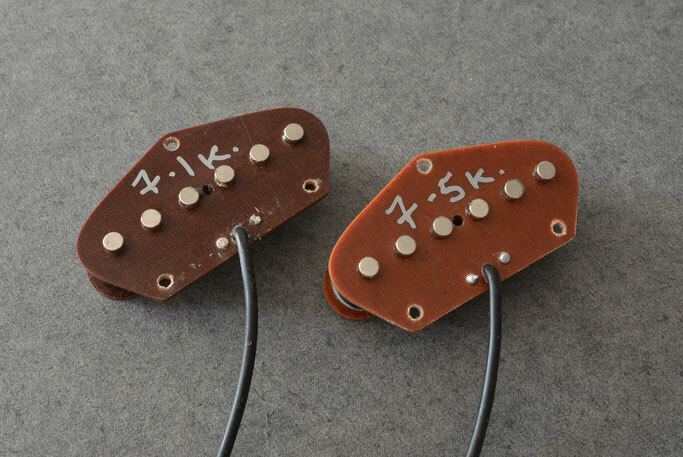 Alnico magnet versions retain the classic Vintage tone, Alnico 2 having a thinner response with emphasis on the trebles. 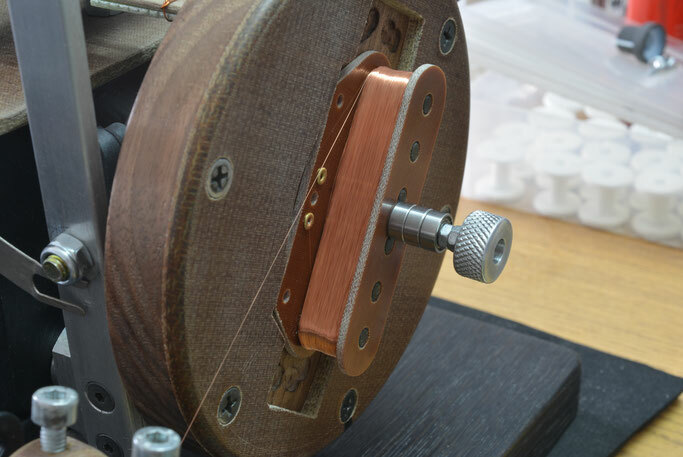 The neodymium magnet version has a brighter, modern tone with added treble & an overall more aggressive attack, very impressive performance when fitted to an instrument with a maple fingerboard. 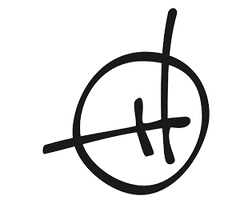 custom & standard output models available ? ...of course! Telecaster rhythm pup in production for on-line music mag (4.52 am) custom build.